I wish to receive recalls, news and promotions emails from Dubé Kia. Offer(s) available on select new 2019 models through participating dealers to qualified retail customers who take delivery from April 2 and 30, 2019. Dealers may sell or lease for less. Dealer order may be required. Some conditions apply. 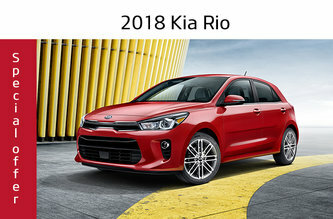 See your Kia dealer for complete details. All pricing and payments include delivery and destination fees up to $1,785, new tire tax ($15) and $100 A/C charge (where applicable). Excludes licensing, registration, insurance and applicable taxes. 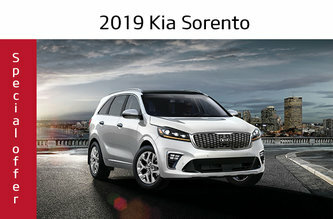 Ω Celebration Bonus/Car of the Year Bonus is available on the purchase or lease of a qualifying new and unregistered model from an authorized Kia dealer in Canada between April 2 and 30, 2019. Celebration Bonus/Car of the Year Bonus of $1,000 is available on the models as follows: 2019 Forte, 2019 Soul, 2019 Sportage, 2019 Sorento, 2019 Stinger, and 2018 Stinger. Celebration Bonus/Canadian Car of the Year Bonus is combinable with other retail incentives and will be deducted from the negotiated price before taxes. No cash surrender value and cannot be applied to past transactions. Some restrictions apply. †† Up to $2,000 Surprise Bonus is available on cash/lease/finance purchases of a qualifying new and unregistered model from an authorized Kia dealer in Canada between April 13 and 22, 2019 on select in-stock 2018 Optima and Stinger, and 2019 Forte, Optima, Sorento, Soul, Sedona, Sportage and Stinger models. Surprise Bonus is combinable with other retail incentives and will be deducted from the negotiated price before taxes. Offer ends April 22, 2019. No cash surrender value and cannot be applied to past transactions. Some restrictions apply. While quantities last. Please see dealer for full details. Offer is subject to change without notice. Φ Financing is available on select new models to qualified customers on approved credit (OAC). Representative Financing Example: Φ Φ Finance a new Rio5 LX MT 2018 (RO551J) with a selling price of $16 095 at 0.99% for 84 months for a total of 364 weekly payments of $39 with $2,205 down payment. Payment amount includes $500 bonus. Cost of borrowing is $486. *Lease offer is only available on select new models to qualified customers on approved credit. 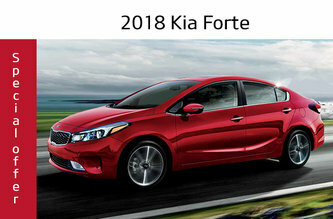 Representative Leasing Example: Lease offer available on approved credit (OAC), on new 2019 Forte LX MT (FO541K)/2019 Soul LX (SO752K) with a selling price of $18,245/$21,995 is based on a total number of 260/260 weekly payments of $41/$52/ for 60/60 months at 1.99%/2.99% with $0 security deposit, $950/$2,195 down payment and first payment due at lease inception. Offer includes $1,000 Bonus. Total lease obligation is $10,694/$13,496 with the option to purchase at the end of the term for $6,745/$7,253. 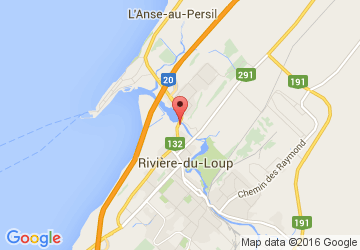 Lease has 16,000 km/yr allowance (other packages available and $0.12/km for excess kilometres). 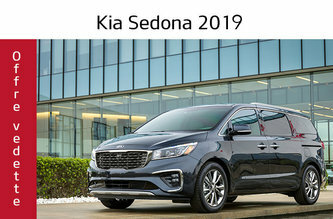 †Cash Purchase Price for the new models 2019 Sorento LX FWD (SR75AK)/2019 Sportage LX FWD (SP751K)/2018 Forte LX AT (FO743J)/2019 Sedona SXL+ (SD757K) is $27,995/$25,695/$18,145/$47,765 and includes $2,200/$1,500/$4,000/$2,000 cash discount. Cash discount varies by model and trim and is deducted from the negotiated selling price before taxes.